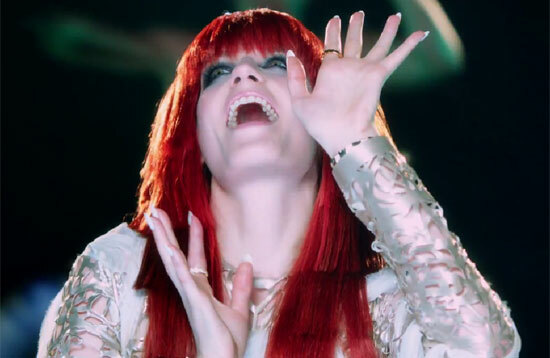 Diva Devotee: Florence + The Machine Are back!!!! REJOICE! Florence + The Machine Are back!!!! REJOICE! I've literally been bedridden all day (got the pukes, Tmi I know) , but I had to hit the tablet to post the return of our Alt-Queen, Florence Welch. All prostrate before Florence + The Machine and the album trailer for (the possibly titled LP) How Big How Blue How Beautiful. It's a miracle, I'm healed! !